A short distance from Cape Town means this can be the perfect getaway to break the city's busy lifestyle. We offer a camp site for tents or caravans, and there is also our self catering house. Enjoy the quietness only the countryside can offer. 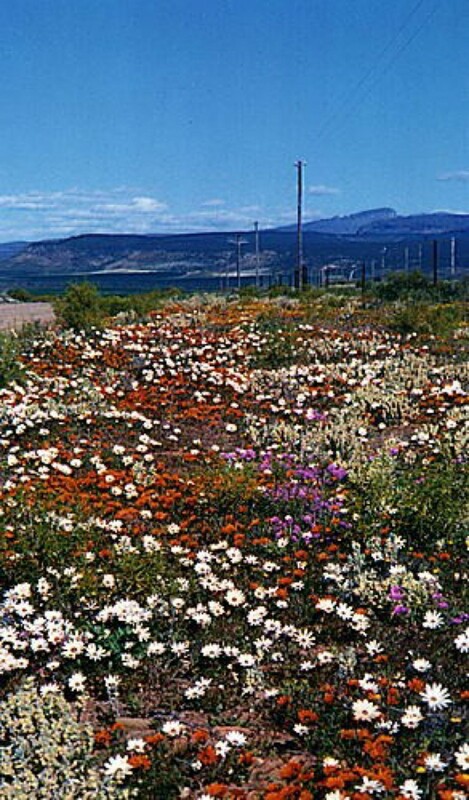 Citrusdal is known as the gateway to the Cederberg and the spring flower splendour of Namaqualand. It nestles between fragrant citrus orchards, fynbos-clad hills and majestic mountains. The lifeblood of the valley, which sustains the citrus industry and the bustling town, is the beautiful Olifants River. A major attraction is the hot water mineral springs, where visitors can bathe in both hot and cold pools. These were first utilized in 1742. For accommodation and restaurants in this beautiful valley visitors are spoilt for choice with a large variety of self-catering farm cottages, resorts, B&B’s and hotels. 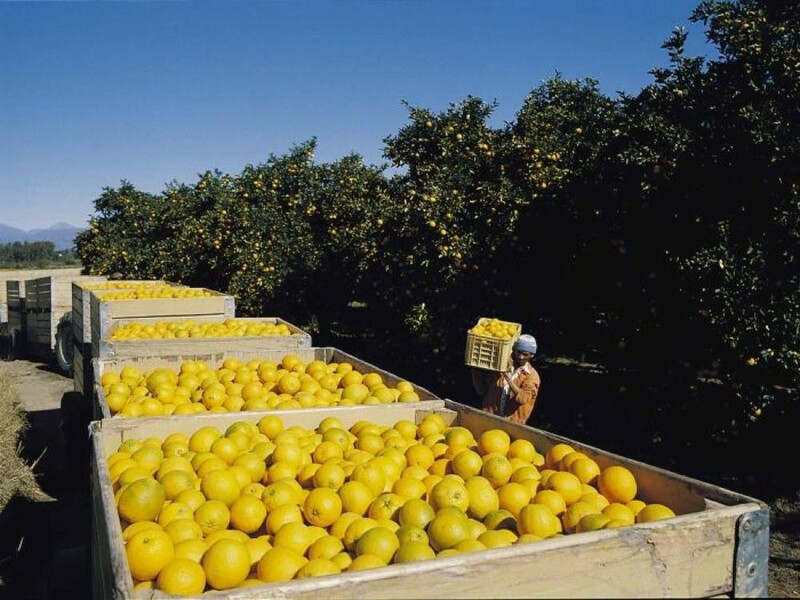 During winter months the valley is a hive of activity as the citrus harvest is gathered and packed at Goede Hoop, one of the biggest packing facilities in the country, packing 80 000 tons of citrus each year. Guided tours are available. Consider an enjoyable visit to the Citrusdal Cellars to sample the finest wines from our area. Citrus fruit, Rooibos tea, buchu and grapes are the major agricultural products of this valley. 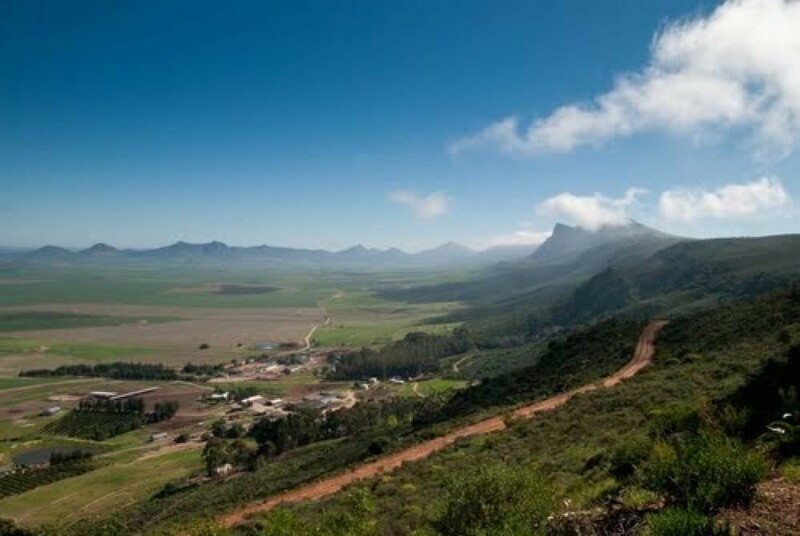 Citrusdal provides an excellent base for visitors seeking outdoor pursuits such as mountain biking, skydiving, hiking, swimming and 4x4 drives. 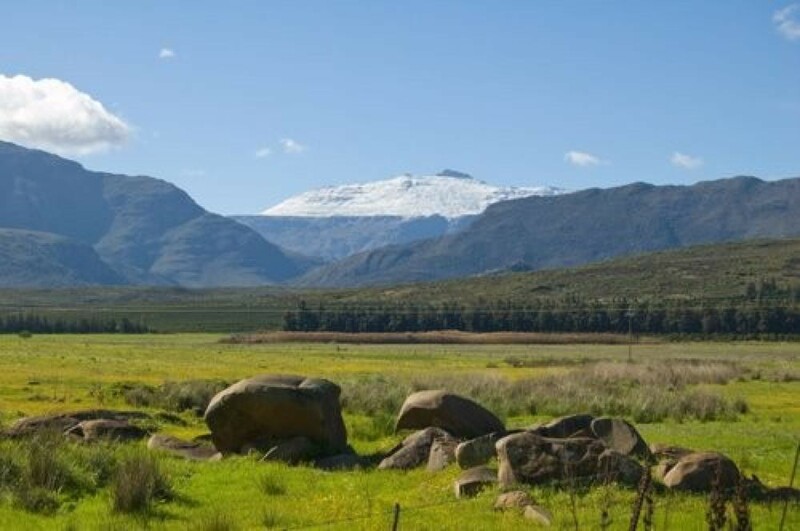 Elandskloof is situated between Citrusdal and the Koue Bokkeveld, 13km southeast of Citrusdal in a secluded valley surrounded by high mountains which shelter some excellent San rock art. 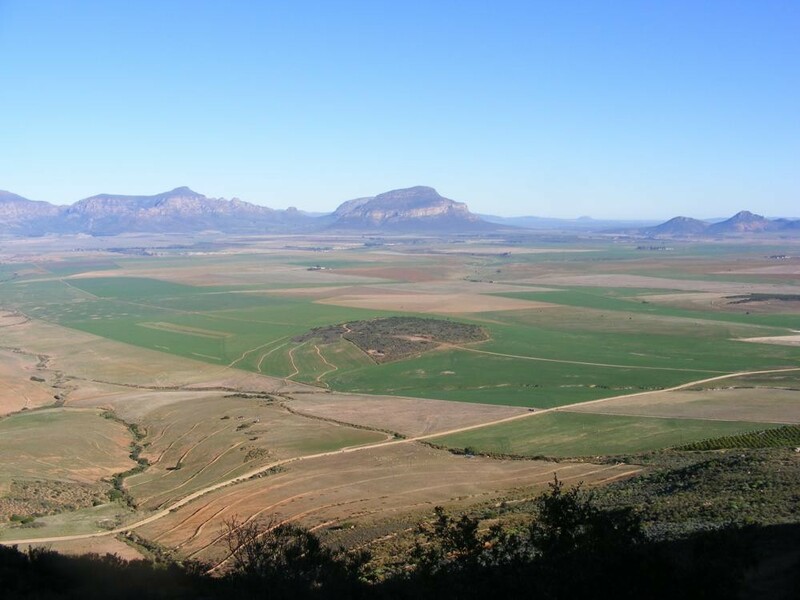 The inhabitants of Elandskloof are mostly descendants of the Khoi people who lived in this area as stock farmers before the time of Jan Van Riebeeck. In 1881 a mission station was established and a school was built later. 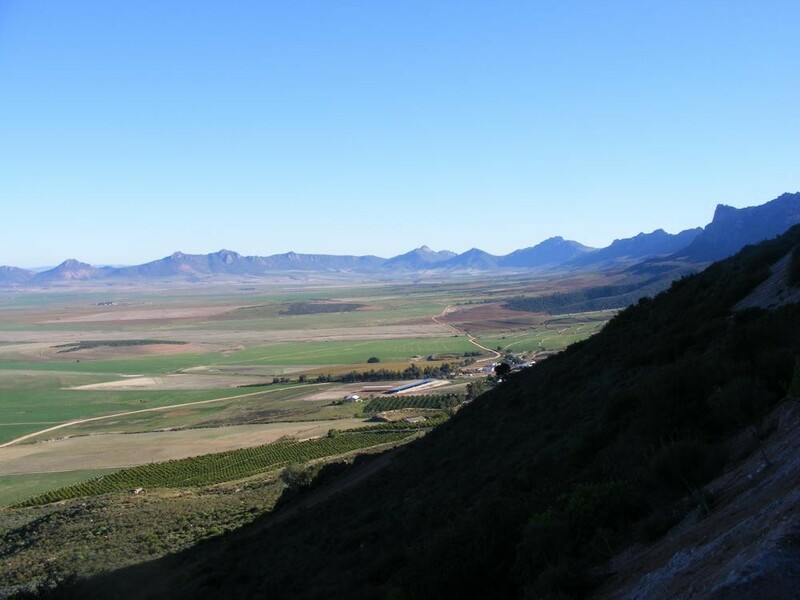 The land was sold, but returned to the Elandskloof people who started to build their heritage. The church has been restored, and every Sunday morning there is a service which visitors are welcome to join. For accommodation in Citrusdal click here. 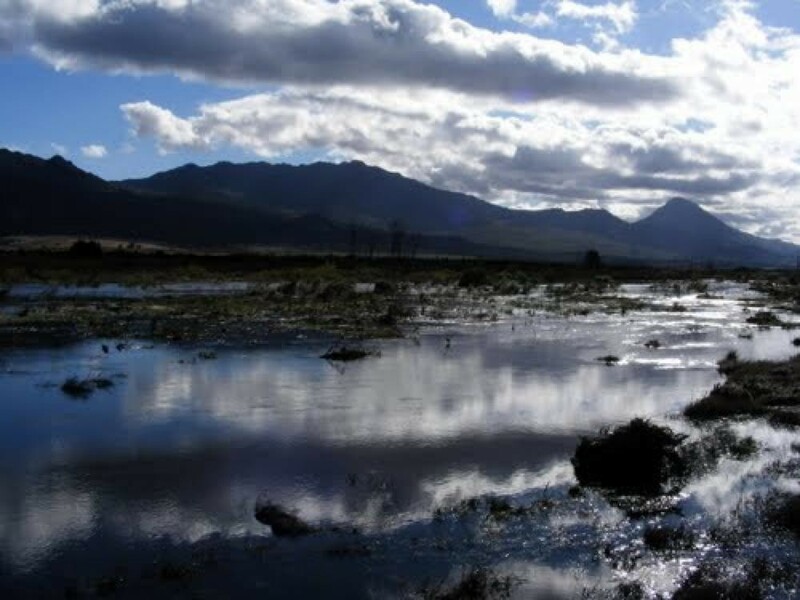 Overall, Citrusdal has a mediterranean climate, with hot dry summers days and cold wet winters, with frequent snowfalls on the surrounding Cederberg mountains, rarely falling on the valley floor itself. The average summer (October to February) temperature is 30.3°C. To many March to April signal idyllic weather, summers heat subsides and the wind settles. Winter’s (May to July) temperatures range from 5.3°C lows at night and a comfortable 16.8°C by day. However, with the onset of spring (from August to October), the fast-retreating winter merges with the summer sun, bringing forth some of the worlds most spectacular wild flower displays.